Influenster, the leading product discovery and reviews platform, launched ReviewSource, the always-on SaaS product that supplies continuous organic, non-incentivized consumer reviews left on Influenster.com to brand and retailer websites. 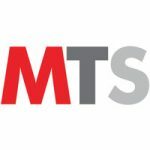 Review Ads is a complementary new offering that populates fully-responsive, custom ad units with user-generated content (up to five curated reviews per month, with review count and star rating updated daily) to run on highly-targeted digital and social properties. Influenster features more than 28 million reviews on 2.5 million products created by 4.6 million members, with one million new, organic reviews every month (second only to Amazon), leading within the Beauty category, and most often far greater than either brand or retail sites at the SKU-level. Why does this matter to brand and retail partners? Because quantity, quality and recency of reviews has critical impact on the modern path-to-purchase. According to PowerReviews: Nearly all shoppers — 95% — consult ratings and reviews while shopping; and 86% consider them a critical resource when making a purchase decision. When reviews are added to a particular product on a site, traffic to that product experiences an average 108% lift. And, brands are reported to increase sales 10% after moving from zero to one review, 30% for 50 reviews, and 37% for 100 reviews says BazaarVoice. Finally, research from BrightLocal shows that 77% of consumers think reviews older than 3 months don’t matter. With ReviewSource, brands or retailers can partner with Influenster to seamlessly sync organic product reviews left on our platform with their review software solution for instant, recurring delivery of recent, high-quality reviews to their own properties. From collection to delivery, ReviewSource offers an effective and turn-key remedy to fill gaps in a brand catalog’s review coverage, and to enhance product placement on Google and within retail-dot-com searches. The companion product, Review Ads, leverages the power of authentic, unbiased reviews to enhance the resonance and credibility of creative assets, helping brands get the right message in front of the right people, at the right time, in the right environment. 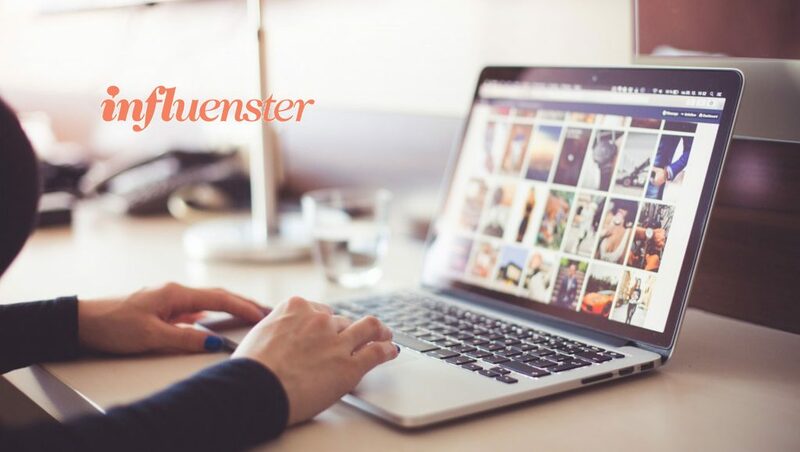 Influenster has capability to design the creative in the look/tone/feel of brand partners, to develop custom audience segments and serve the media on highly-targeted digital and social properties; but can also license review content to brands directly.